SEO boosts your search engine rankings on leading search engines like Google and Bing. This sounds simple enough, right? If you are still uncertain how SEO works to help you grow your business, you are not alone. In the instance you are a small business, you are likely to have more questions than answers. Let’s clear it up for you. Here are top 5 ways SEO can boost the bottom line. As a small business owner it is unlikely you have a big budget to play around with. You probably have a constrained budget, less time and energy to throw into massive marketing strategies to give your brand visibility. At the same time paid advertisements require momentous effort and energy and for many small businesses this can lead nowhere. The ROI on those marketing efforts are relatively low. What you need are leads actively looking for your product and service and this is what SEO provides. It saves you outbound marketing costs all the while increasing qualified traffic that connects to your business. There exists a common belief amongst consumers, where they are conditioned to associate business credibility with search engine ranking. Consumers believe the best businesses are found on the first two pages of search engine results. This thinking plays right into the hands of your consumers. And it benefits your business. SEO helps increase business SERP (search engine result page) rankings which will lead to brand recognition, big conversions and sales. Unlike a minute long ad spot on the television, a print ad in the local newspaper or a billboard campaign, SEO will deliver long terms results to your small business. Investing in SEO will help you reap benefits in the future. It will increase online visibility, maintains high ranking on search engine results and gives you great return on investment. As a small business you can have total control over the digital marketing budget. 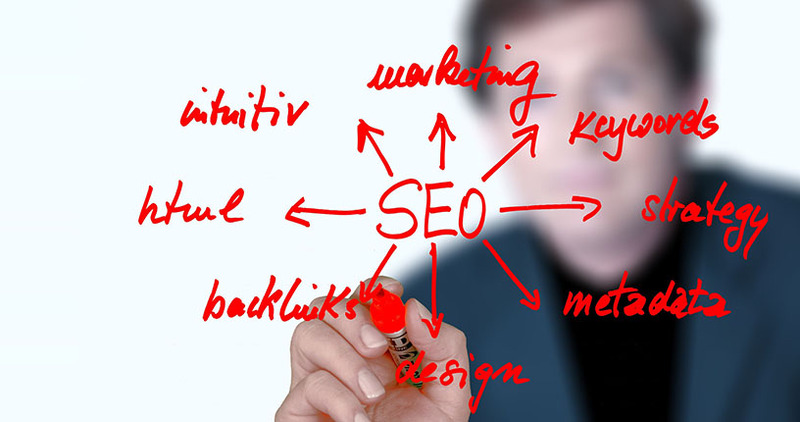 You can opt for the best SEO services provided by a SEO agency that will help elevate your business. You can add extra features and options as the digital marketing needs of your business evolve. Using SEO to improve the overall experience of your website will make it user friendly to consumers. Small business owners may not have the budget to invest in a massive scale website like corporate giants, however, you need to get the basics right and a SEO company will help you achieve that. Factors like easy navigation, quick load time and mobile friendly options will impact your search engine rankings and the amount of time potential consumers spend on your website. Small business owners should target improving the user experience where your website will attract more visitors and you will enjoy higher rankings and increased conversion rates.